A spokesman for Environment Minister John Gormley said it was “difficult to understand the motive” of Dublin City Council in commissioning the ESRI report “apart from as an attempt to undermine the national review of waste policy”. 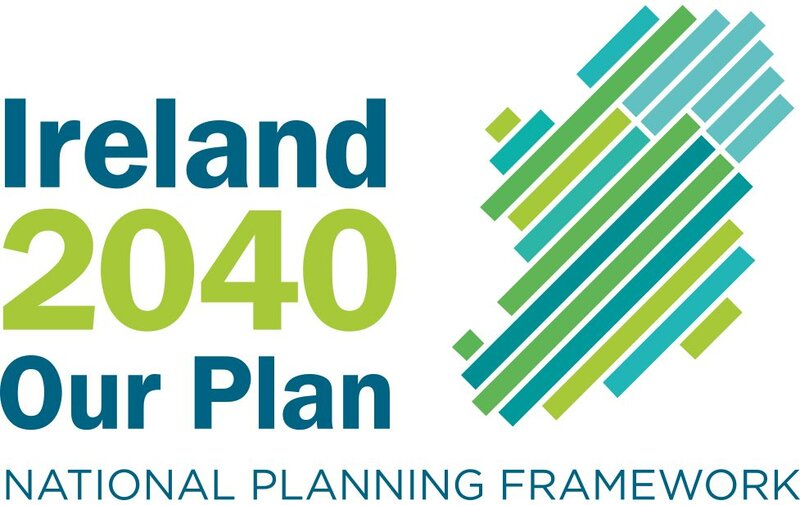 The spokesman noted that the Fianna Fáil-Green Party programme for government “sets out a clear intention to review waste policy and, in this context, to place a cap on incineration capacity”. He said this had been signalled to Dublin city manager, John Tierney, in June 2007. “The Minister has received a number of submissions on the waste review in recent weeks,” he said - adding that the ESRI report “is one further such input commissioned by an interest group” and would be considered as such - “even though it contained a number of errors”. For example, it assumed that waste generation would “increase at Celtic Tiger rates ... but that recycling rates will stop increasing. It also assumes a status quo in terms of waste policy, charges or consumer and industry practice, which is clearly not the case in the real world”. The Irish Waste Management Association (IWMA) described the report as “fundamentally flawed” - saying it “shows no understanding of the impact that the growth in recycling in the Dublin region has had - and will continue to have - on the amount of waste available for incineration”. 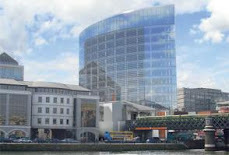 * John Gormley says there will not be enough waste generated to fuel the Poolbeg incinerator - the ESRI says there will. * Mr Gormley plans to introduce a cap - or limit - on the amount of waste that can be incinerated - the ESRI says this means legally-binding targets will be missed and fines imposed. * If a cap is put in place, it will encourage a switch to other forms of treatment - the ESRI says it will delay projects and add to the cost of building facilities. * The Environment Minister says that only waste produced in Dublin should be treated in Poolbeg - there is no reason for this, says the ESRI. * The minister says the amount of household waste being generated is falling because more people are recycling and composting - the ESRI says waste generated will increase by 4pc per year from 2011, when the economy returns to growth. * The Government assumes that up to 70pc of all waste will be recycled - this is 'extremely unlikely to be successful or cost-effective' according to the ESRI. * Mr Gormley wants household waste generation to fall from 300kgs to 150kgs by 2020 - England and Wales have similar targets, but will not achieve them for 20 years, the ESRI says.